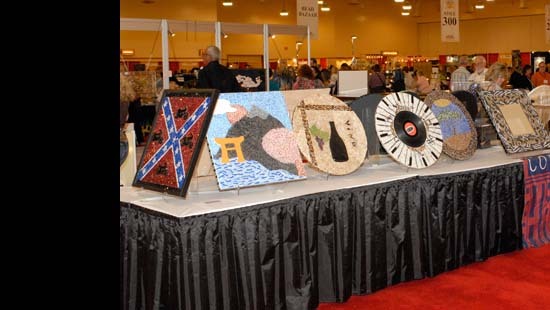 Glass Craft and Bead Expo is less than three weeks away! Are you going? There will be glass manufacturers and tool makers and equipment resellers…so exciting for the glass folk. And in the middle of it will be the Bead Expo. Check the exhibitors list to see whose going to be there. Now before the show begins on April 9th there are classes. Some are definitely full by now but I’m sure you can find something left with room. Check that out too. I’ll be there. And for those of you that can’t make it I’ll take some pictures and let you know of all the coolest new products and things you can’t live without. So if you do attend the show which runs April 9-11, 2010, please look for me over in the bead section and introduce yourself. I’d love to meet you!